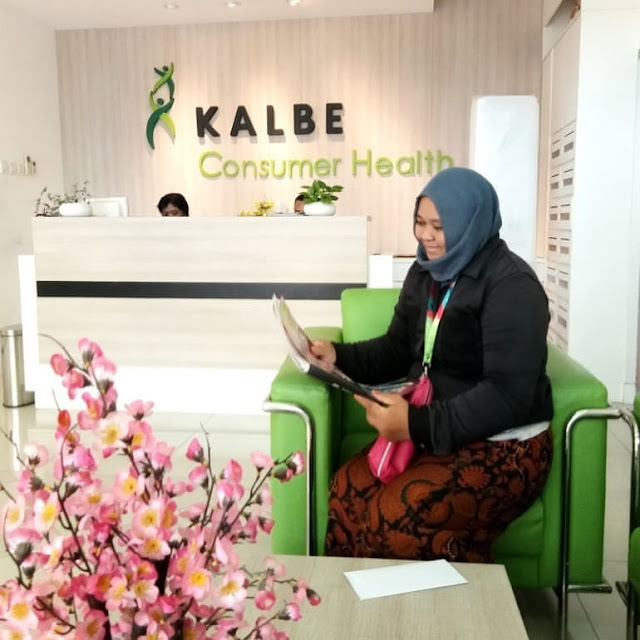 Lowongan Kerja SMA SMK D3 S1 Kalbe Consumer Health (PT. Saka Farma Laboratories), Jobs: District Sales Promotion Supervisor, Teknisi Staff, Area Activation Supervisor, Analisis Kimia. - #MisterSeekers #MisterSeekers: Lowongan Kerja SMA SMK D3 S1 Kalbe Consumer Health (PT. Saka Farma Laboratories), Jobs: District Sales Promotion Supervisor, Teknisi Staff, Area Activation Supervisor, Analisis Kimia.